Aston Gardens does not sell information to unrelated third parties. 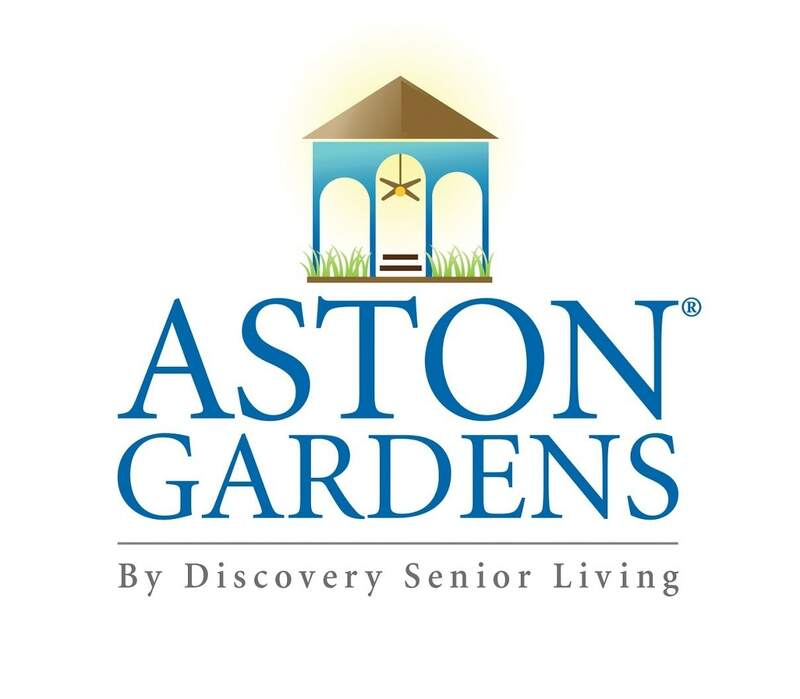 Aston Gardens does send your contact and order information to the facility that you selected for purposes of completing your payment or reservation. Aston Gardens web site uses session cookies to enable making transactions on our site. A session cookie is a small file placed on your computer which acts as a unique identifier to keep track of the information you have entered. Without the session cookie, our site cannot track the information you are entering, and you will be unable to complete your transaction.